Schwartz: Plow profits into technology and people. SAN FRANCISCO -- Dealers should take advantage of current good times to invest for the future, Sandy Schwartz, CEO of Cox Automotive, told the Automotive News Retail Forum. 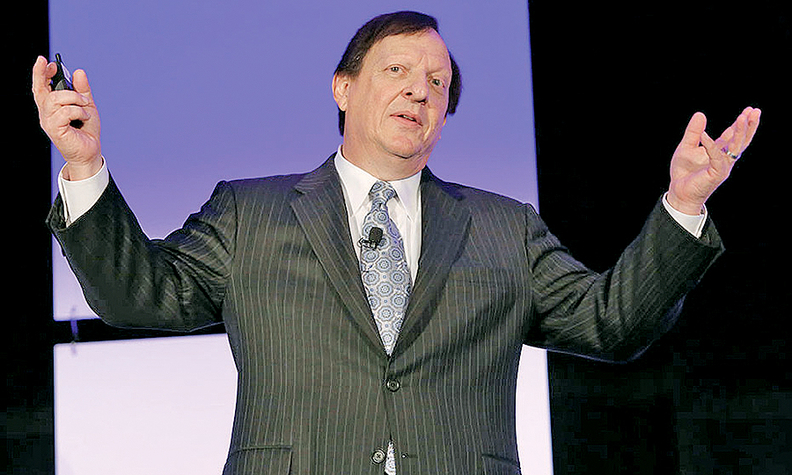 "Today is the day to retool dealerships," Schwartz said. "We're in a great time to be in the business. This is the time to get it right." Reminding his audience that the good times won't last, he said today's profits need to be reinvested in technology and people. The latter includes training and retraining, as well as, he admitted, some turnover to get new employees with the necessary skills. As for brick and mortar, Schwartz said the dealership of the future may not need to be as big as today's store, but the customer-serving technology should "leap" out at consumers. Moreover, some processes will have to change. "It used to be, you could hold people captive" at the store while pitching, say, tire and wheel protection, he said. "You won't be able to hold people captive" in the future. Asked whether his message implied that dealers aren't making the investments they should, Schwartz said: "Some are. Some aren't. Some are, in the wrong places." He added: "There are people with great cash cows who aren't willing to invest. In two or three years, they're going to be left behind."